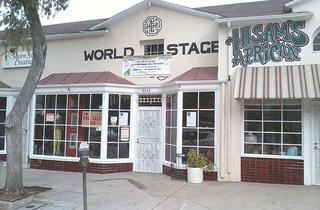 Founded in 1989 by master jazz drummer Billy Higgins and poet and community-arts activist Kamau Daáood, this historic venue in Leimert Park supports the community-based nonprofit World Stage. 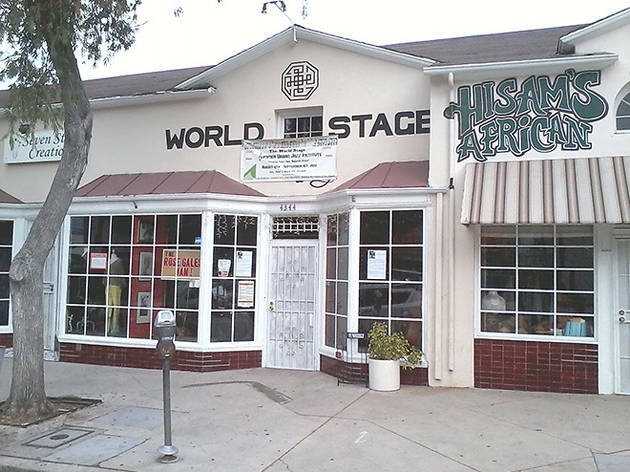 And the World Stage's Weekend Concert Series showcases diverse talents and genres—Afro-Cuban, Brazilian and world jazz; women in jazz; blues; student groups; and word-music-theater to name a few. In addition to concerts, the center hosts jam sessions and drum-and-vocal workshops as a way to help improve the academic performance of local students by supporting their artistic talents. It really is all about the music here. Big names sometimes sit in, but it's the young unknowns who'll knock you out.